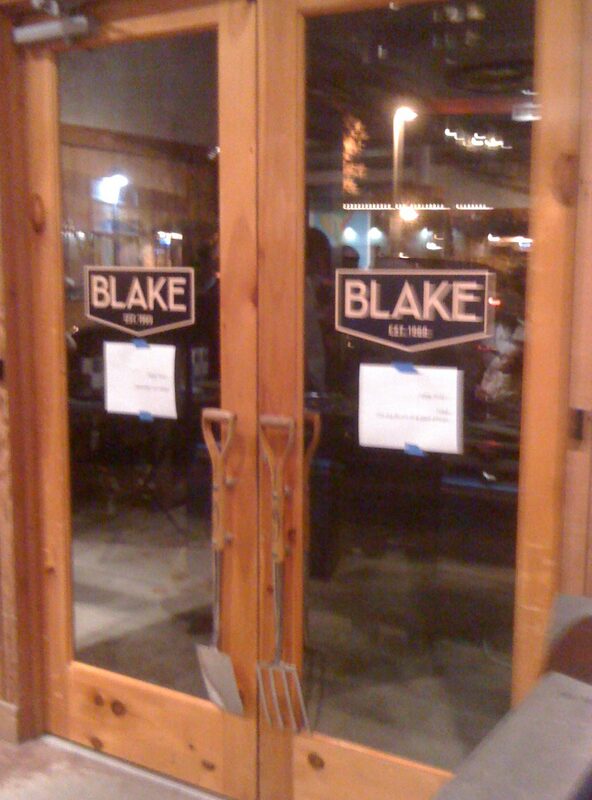 A few weeks back a friend invited me to attend the grand re-opening of Portland’s designer denim destination – Blake. The store had been a staple on Portland’s famous 23rd Ave until this summer, when Blake shut down and moved shop to a bigger location off the main drag. 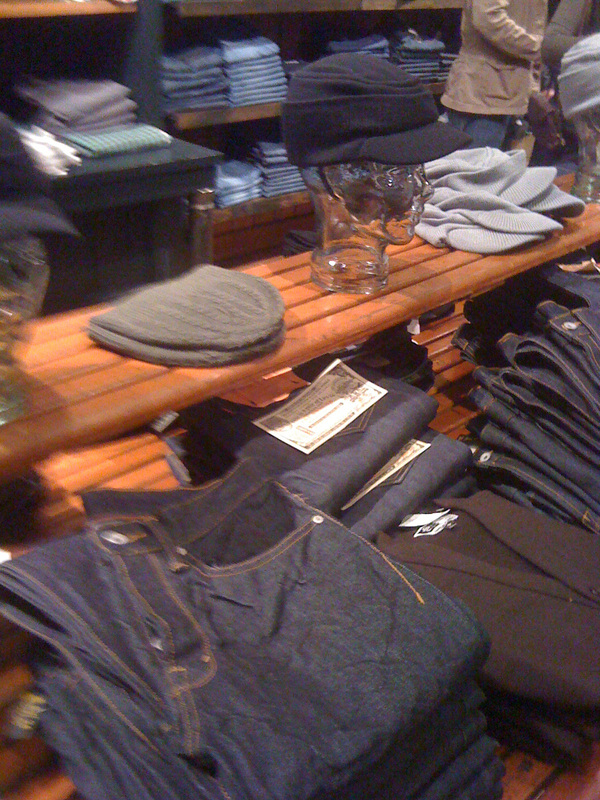 The store (owned by yup, you guessed it, Blake) is the place in Portland to get hard-to-find jeans. 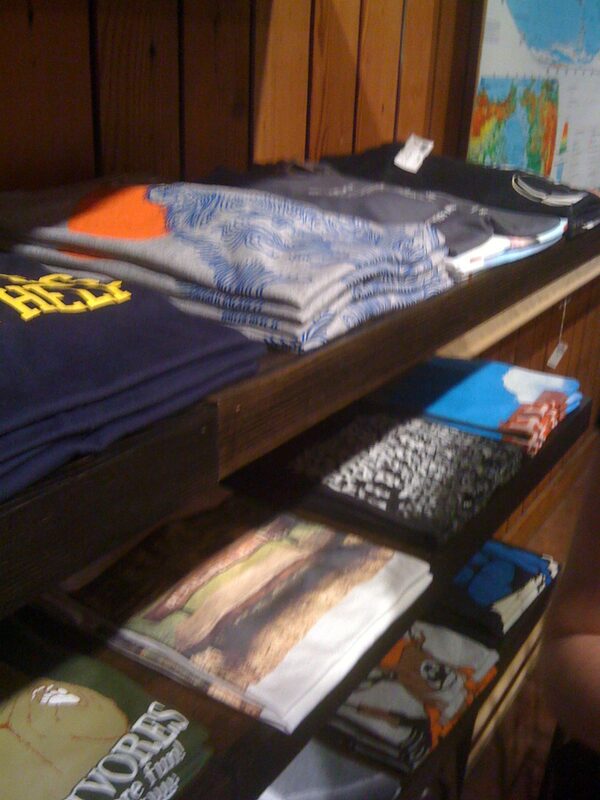 Blake stocks his shelves with only the best of the best (True Religion? Blasphemy!). From Rich and Skinny to AG, if you can’t find it elsewhere odds are Blake has it. The store now has room to stock more, including tees, jackets, dresses, even socks. Blake also stocks one-of-a-kind antiques – all available for purchase – which is one reason I had to stop by and check out the opening. Be sure to check out the store and owner Blake’s blog. Sure, he’s little full of himself (his clothing is vastly superior to H&M, obviously), but at least he tells you like it is. 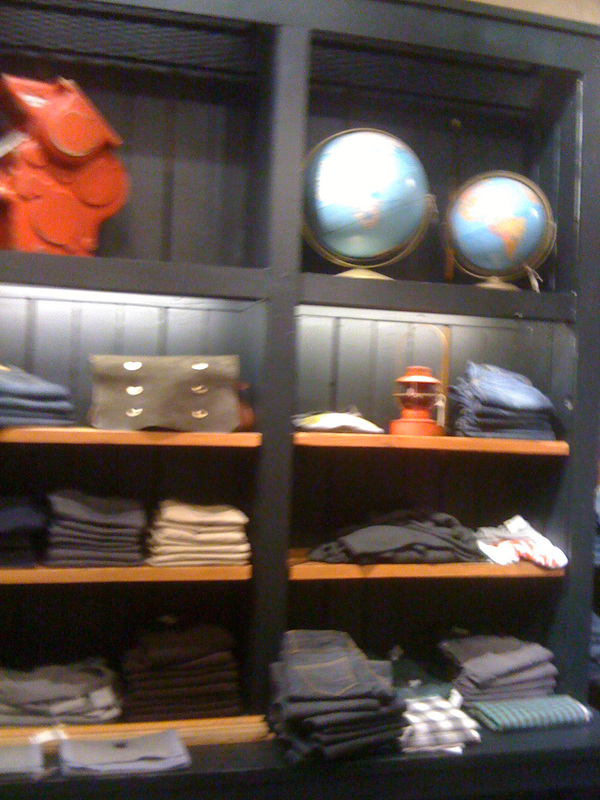 He’s refreshingly knowledgeable about denim. And that is why the people of Portland love him. Sure, I devote my time to finding designer inspired knock-off pieces for you, but that doesn’t mean that I don’t love the occasional designer dress. And when said dress is on sale I tend to jump for joy. That is why I love the site 365 Hangers. 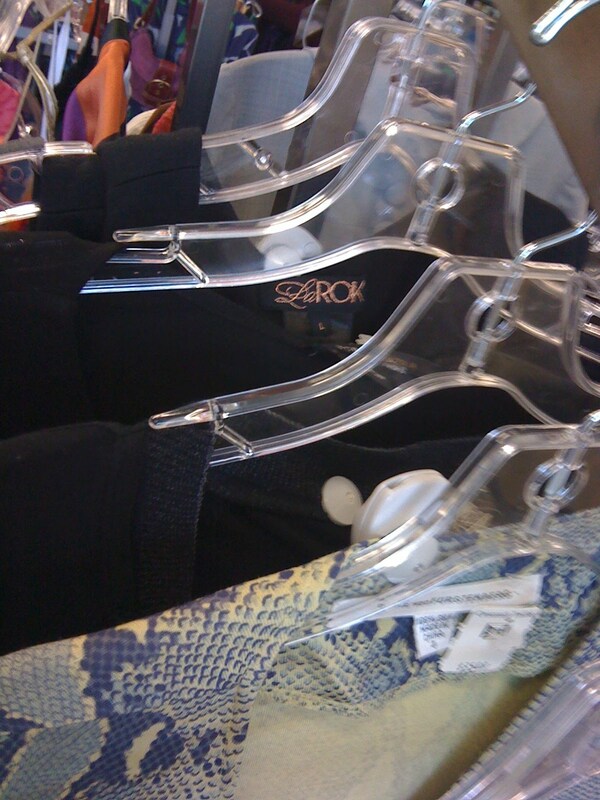 Their team stylists work hard to find designer pieces and provide them at a fraction of original retail price. 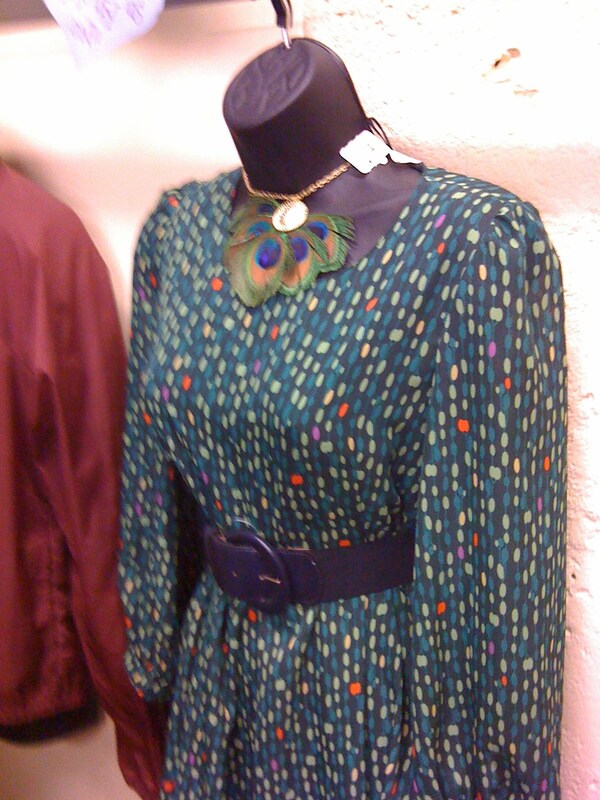 Take this cute Marc Jacobs dress. Original price was $298 and they are selling it for just $89! While they don’t have a ton of sizes for each item, they do have extended sizes (YES!) for those of us who don’t quite fit into a size 2. MUCH easier than digging through the sale racks at department stores to find deals! In order to stay in the know on great deals I suggest signing up for their emails or following them on twitter (@365hangers). Happy hunting! Lovely Spring weather blanketed the Pacific Northwest this past weekend. For some reason beautiful weather inspires me to get out and shop! So I convinced hubby to head out and do some vintage wandering with me (okay, I technically lured him with promises of pancakes and coffee). We headed to SE Hawthorne, a neighborhood known for its quirky shops and excellent vintage selection. After a sweet breakfast at Bread and Ink Café we stumbled next door to the newest edition to the neighborhood, Crossroads Trading Co. I had never heard of the store, but I was immediately pleased with what I found. 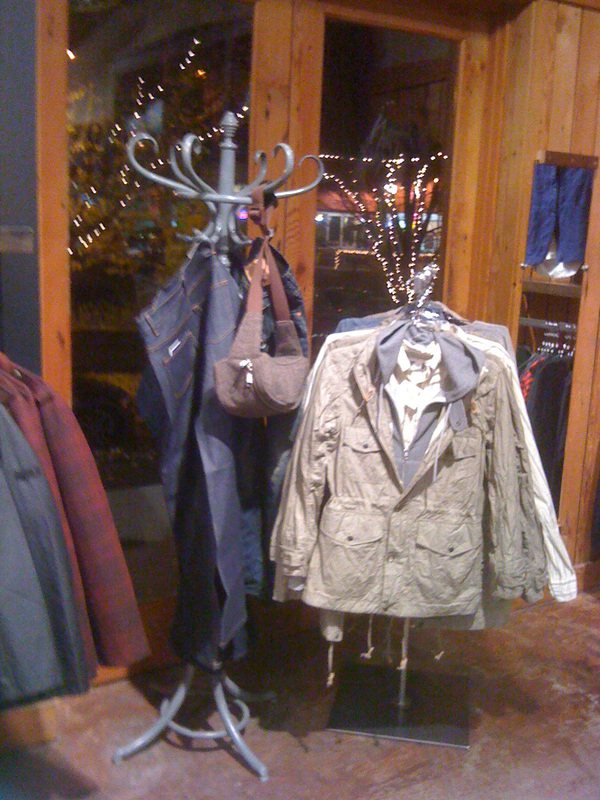 A rack of designer pieces ranging from Diane Von Furstenberg to Marc Jacobs to Le Rok greeted me by the entrance (who knew designer pieces existed in Portland?). The store was laid out nicely, each section labeled so it was easy to find what you needed. 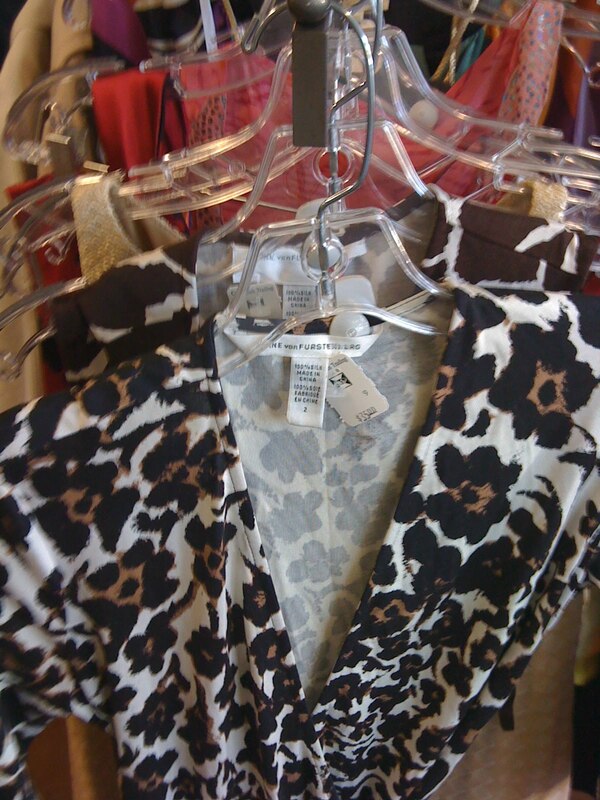 I wandered the dress racks finding a mix of pieces from Banana Republic, Target, Ann Taylor and more. 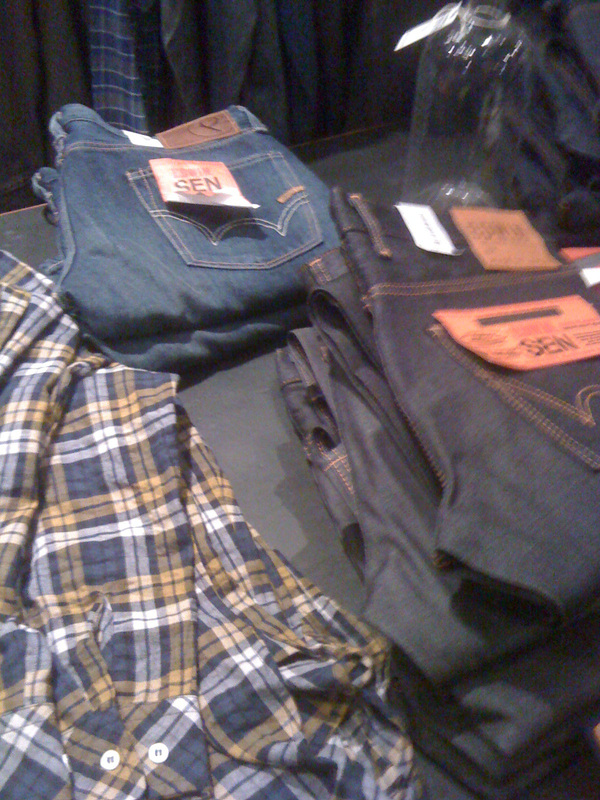 The store felt like a less crowded version of Buffalo Exchange with a better eye for what is appropriate to buy. My husband – who by the way hates shopping for clothing of any kind – found a nice khaki jacket $8. I didn’t find anything to purchase, but I will be back! 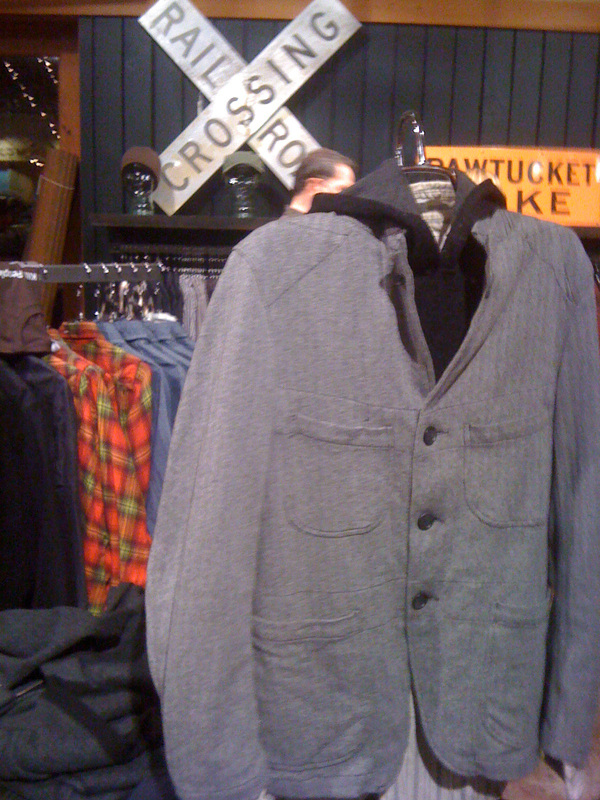 Crossroads Trading has 24 stores across the country from Cali to Chicago. They will buy your quality used clothing for a nice percentage of what they will sell it for. Check out the Item of the Week section of their website for a taste of what you can find. From Theory to Givenchy to Steve Madden to Betsey Johnson they have something for everyone.